Shavuot is the Hebrew word for "weeks" and refers to the Jewish festival marking the giving of the Torah at Mount Sinai, which occurs seven weeks after Passover. 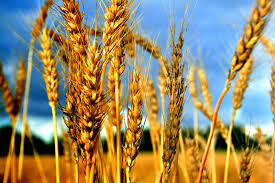 Shavuot, like many other Jewish holidays, began as an ancient agricultural festival that marked the end of the spring barley harvest and the beginning of the summer wheat harvest. In ancient times, Shavuot was a pilgrimage festival during which Israelites brought crop offerings to the Temple in Jerusalem. Today, it is a celebration of Torah, education, and actively choosing to participate in Jewish life. Click here to learn more about Shavuot.